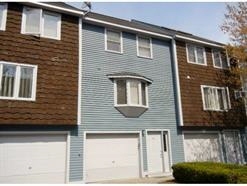 2 Bedroom Townhouse at VALLEY WEST WAY CONDOS! Bank owned townhouse in good condition with some recent updating. Nice floor plan! Includes garage, gas heat, sliders to deck and more... Great opportunity!